Ouch… oww. No, really. No bending over or sitting in THAT. The Good Time Girls film is a project my good friend Dan Hammill is directing. It is a documentary about two women, Sara and Marissa, and their “adventures in history, business and life.” But what it is really about is the women’s hilarious, yet intelligent, take on the tawdry history of the seaport city of Bellingham, Washington. 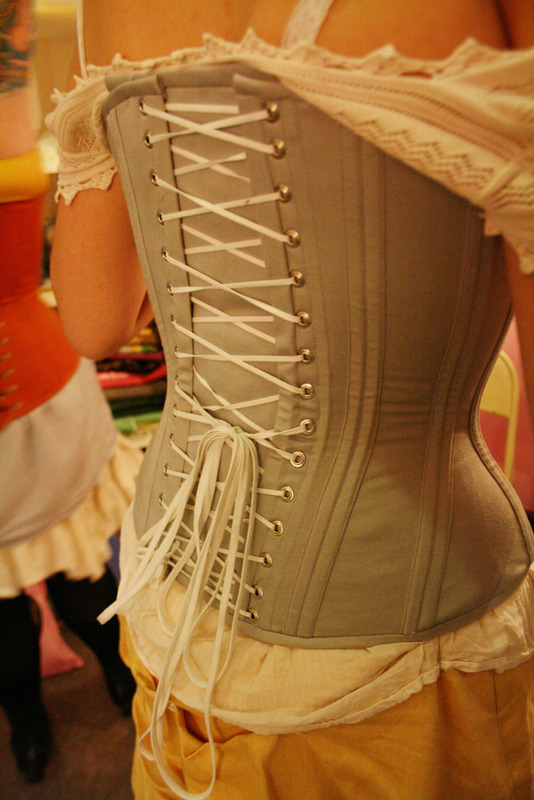 All the while dressed in period piece corsets, bustles, and bits of clothing I’m not even remotely familiar with. Sin and Gin, indeed! 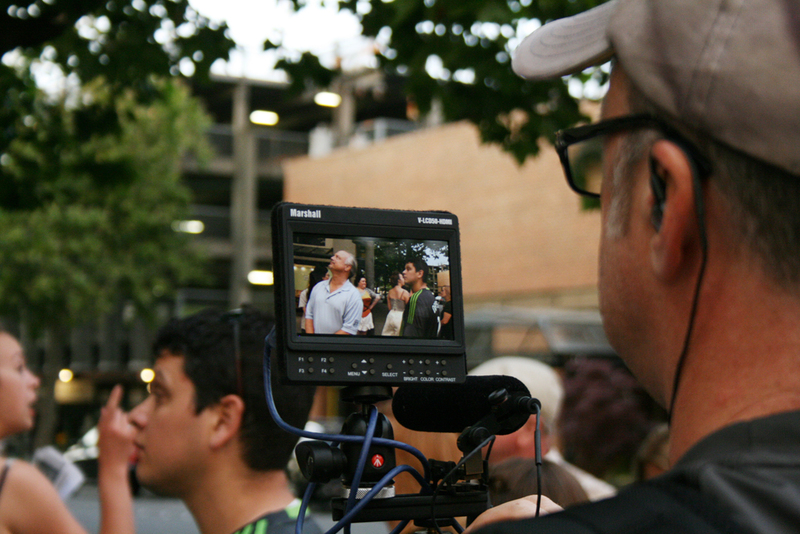 I’m working as a guest filmmaker shooting b-roll for the Director of Photography Andy Simpson. Take a look at a couple behind the scenes shots and keep an eye out for the film next year… and if you are in Bellingham, take a tour with the Girls, it’s a blast. Dan Hammill, on the right, being directorial. Yep, that building was a brothel, now it’s a bank. Sort of the same business model, really. Say sailor! What do you think of THESE bloomers! All photos courtesy of Andrea Holodnick. This entry was posted in Film Set Photography, Videos and tagged Good Time Girls Film.